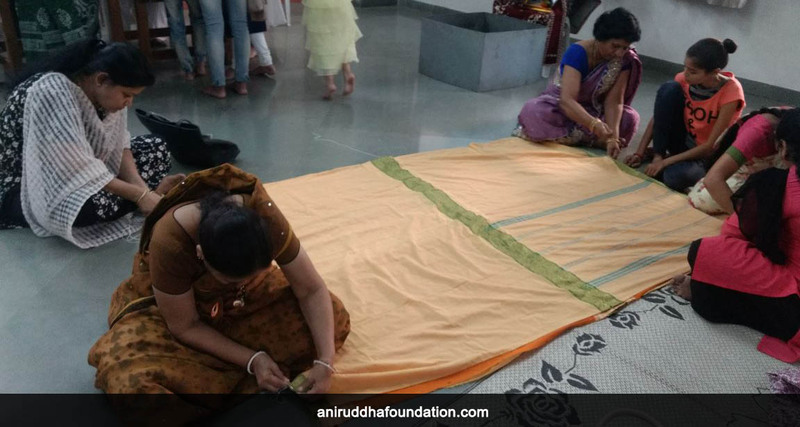 Quilts made under the ‘Warmth of Love’ project (Mayechi Ubb), a part of Dr. Aniruddha D. Joshi’s ’13-point program’ are distributed to the needy in remote areas where families do not have enough clothing to even cover their children and old people during winter. Quilts thus made carry real warmth as volunteers weave these with sheer love and chant sacred mantras while weaving them. 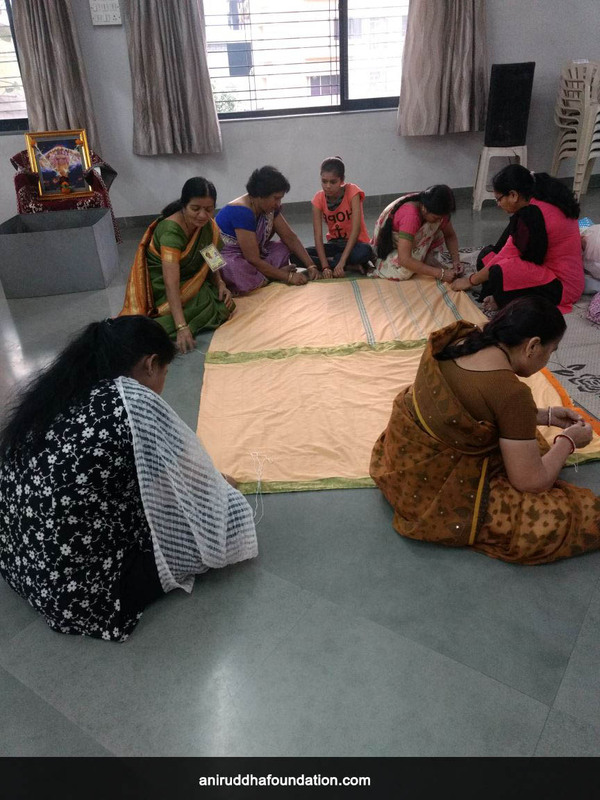 This month, volunteers from Nashik Upasana Kendra came together to make these Quilts.